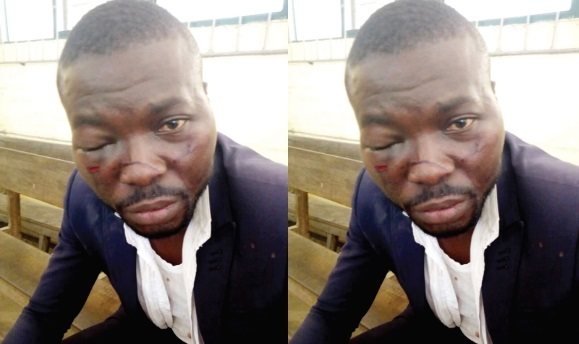 A lawyer was battered by policemen in Delta state allegedly because he stood up for his client who was arrested by the EFCC. Mr Bernard Oyabevwe, a lawyer who belongs to the Warri branch of the Nigeria Bar Association, was allegedly beaten to a pulp by policemen attached to a police station in the ‘A’ Division of the Delta State Police Command in Warri. Mr Oyabevwe was said to have visited the division to defend his client who was arrested by the operatives of the Economic and Financial Crimes Commission. 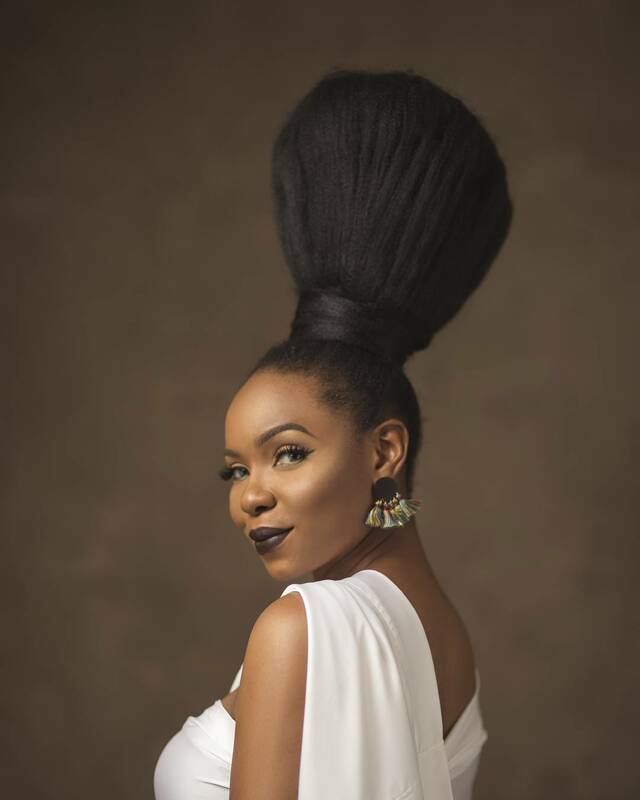 It was reported that on Sunday, Oyabevwe visited the police station attached to the division, which is directly adjacent the state magistrate court. While there, police brutalized him so much, leaving him with injured eyes. 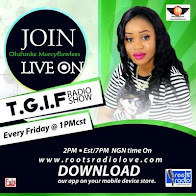 It was learnt that trouble started when Oyabevwe found out that his client and his wife had been forcefully arrested by the EFCC officials from Magistrate Court II and taken to the division. The lawyer was said to have gone to the division to ascertain why his clients were arrested. While there, a source told Southern City News that policemen at the station threatened to kill the lawyer and whoever dared to intervene. The source, who spoke on condition of annonymity, said one of the policemen pushed the lawyer against the EFCC vehicle that was conveying his client and his wife to an unknown destination. Other policemen were alleged to have held Oyabevwe and beat him to the point that he could no longer talk. The assault was said to have been carried out by over ten policemen and they are alleged to have used their guns to hit the victim’s eyes. “He started bleeding and coughing out blood until some court officials from both the high and magistrate’s courts intervened and insisted that he should be rushed immediately for medical treatment,” the source said. Oyabevwe, who confirmed the attack on him, accused the Divisional Police Officer of the station, Mr Kenneth Zuokumor, a Chief Superintendent of Police, of being behind the attack, saying that he lost mobile set and N50,000 cash in his pocket.